Pray daily for her and her family. Seek inspiration to know her and her family. Visit her regularly to learn how she is doing and to comfort and strengthen her. Stay in frequent contact through visits, phone calls, letters, e-mail, text messages, and simple acts of kindness. Greet her at Church meetings. Help her when she has an emergency, illness, or other urgent need. Teach her the gospel from the scriptures and the Visiting Teaching Messages. Inspire her by setting a good example. 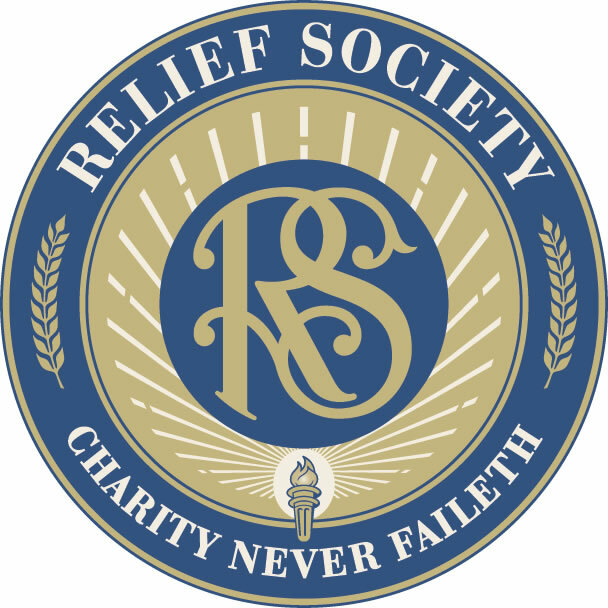 Report to a Relief Society leader about their service and the sister’s spiritual and temporal well-being. See Julie B. Beck, “What I Hope My Granddaughters (and Grandsons) Will Understand about Relief Society,” Liahona and Ensign, Nov. 2011, 113. Daughters in My Kingdom: The History and Work of Relief Society (2011), 112. Daughters in My Kingdom, 119–20. Brigham Young, “Remarks,” Deseret News, Oct. 15, 1856, 252. See Daughters in My Kingdom, 36–37. How can I know what my sisters need? How will my sisters know that I care deeply about them?